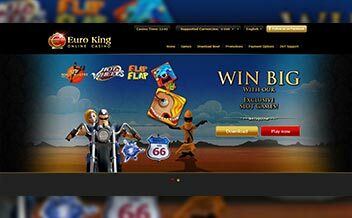 Launched in 2011, EuroKing casino has been operating for over six years now, gaining a huge experience that allows continuous exploitation of its experience to provide the best possible experience to the gamblers. The Casino is owned by owned by Interactive Marketing Solutions N.V. Casinos. The Casino features SkillOnNet software which offers a solid library of online games. The company running EuroKing Casino is fully licensed by the jurisdiction of Curacao. However, there are concerns that the casino is being involved in unethical business practices. The casino considers itself to be King thanks to the vast selection of games, generous promotions, the reputation it possesses, and the dedicated customer care that gives Its members treatment fit for a king. 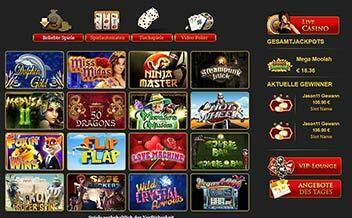 The site is powered by SkillOnNet, a platform with numerous slots, table games, video pokers, and other specialties. Live casino games are also included. Being in the market for over six years, it has an added advantage over other casinos due to the vast amount of experience it possesses. The Casino protects its players with an extensive 128-bit SSL encryption technology. The EuroKing Casino welcome bonus currently consists of a bonus of 100% up to £100 plus 25 complimentary spins on Starburst on the first deposit. The second deposit bonus consists of 50% up to £50 plus 50 free spins. The third deposit also consists of 50% up to £50 plus 50 free spins. This totals to a cool 125 free spins. EuroKing Casino has every single type of casino game. The most popular ones are the online slots. The slot library contains more than 25 different games, ranging from traditional three-reel classic slots to video slots with several different bonus rounds. Some of the games even offer large progressive jackpots. Among the most popular titles are Magic & wonders, Vampires Feast, Happy 60’s. Tattoo Mania, and Sweets Insanity slots. Those who like playing virtual table games have many to choose from at EuroKing Casino. 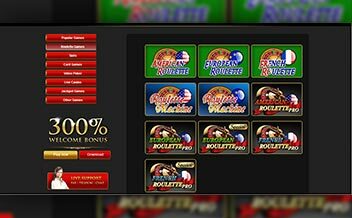 The roulette selection features both American and European variants in classic and machine style. Blackjack players can play either the American, European, or Progressive version of the game. Other options include Caribbean Poker, Baccarat, Casino Hold ’em, Pai Gow Poker, Let Them Ride, and Craps. To finish off their well-arranged library of casino games, EuroKing Casino features four different variants of video poker: Jacks or Better, Aces & Faces, Joker Poker, and Deuces Wild. Each game uses conventional pay tables with good odds when using proper strategy. All four video poker variants can be played with up to 25 hands at a time. 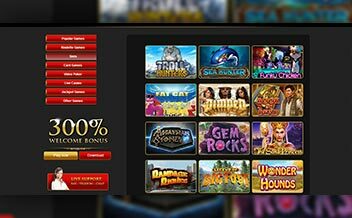 The Casino is powered by SkillOnNet software for their download casino that offers a solid library of games. Belgium, Cyprus, Denmark, Israel, Turkey, United Kingdom, Italy, United States.  Bank Wire Transfer, Neteller, MasterCard, Visa Electron, Skrill, Visa, EntroPay, Yandex Money, WebMoney among others. US dollars, Australian dollars, Canadian dollars, British pounds Sterling, Euros, Russian rubles, Denmark Kroner, Turkish Lira, South African Rand, and Swedish kronor. Casino King runs on various browsers such as Mozilla, Chrome, and Opera. The Casino is also available only on download. The casino currently does not support instant play. The casino is involved in unethical business practices. 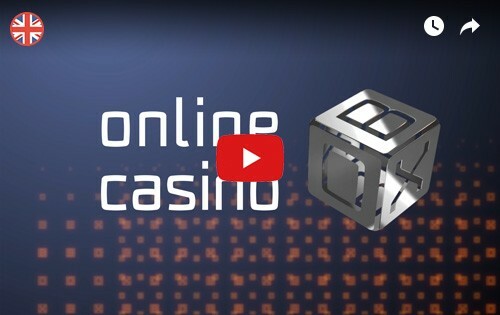 The Casino is in operation for quite some time and has developed a reputation, as a reliable, trustworthy and safe place to enjoy the wide variety of online casino games. The only problem is the lack of an instant play support software.